I’ll be testing the Loxia 85/2.4 just as soon as Zeiss gets one to me. 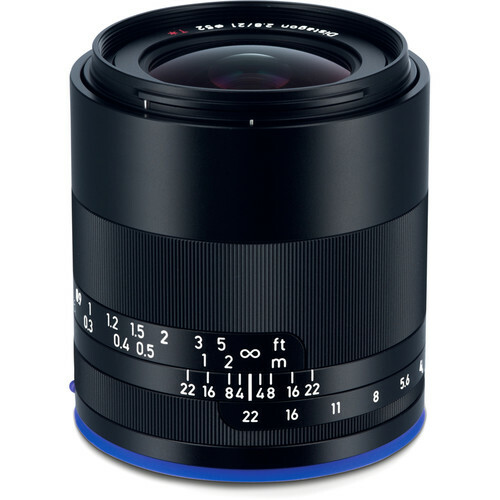 The Zeiss Loxia 85mm f/2.4 Sonnar delivers performance that beats out the best Leica M APO lenses, according to its (measured) MTF chart provided by Zeiss (Leica MTF charts are theoretical computed, not measured). While Zeiss calls out the Loxia 85/2.4 as being particularly well-suited for portraiture, I beg to disagree in part: this will certainly be true in an optical sense, but it’s extremely difficult to focus on the iris of the eye with manual focus. Even with perfect technique, no photographer or subject avoids the unavoidable movement of a millimeter or two between focusing and exposing—enough to blur the iris of the eye slightly. I think users would be better off shooting portraits with an autofocus lens like the excellent Sony 85mm f/1.4 GM. Horses for courses and it’s not a hammer just because the nail is the number 85. But of course I’ll be shooting some portraits with it, that is if I can get any of my teenage daughters to pose (and it now seems to take money to make it happen, LOL). With the ZEISS Loxia 2.4/85, the optics company expands its compact lens family for mirrorless Sony full-frame cameras with E mount. 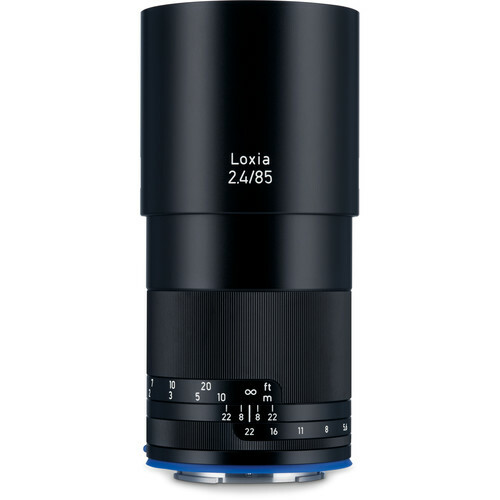 The newest member of the ZEISS Loxia family is a short telephoto lens called the ZEISS Loxia 2.4/85. It supplements three focal lengths that are already available for this lens family, namely the ZEISS Loxia 2.8/21, Loxia 2/35 and Loxia 2/50, and was specially designed for mirrorless full-frame cameras with E mount. 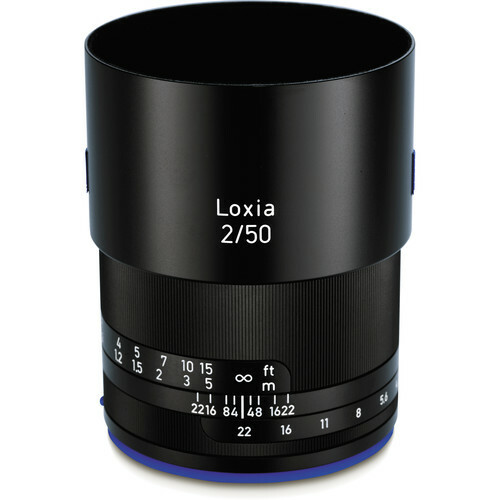 The ZEISS Loxia 2.4/85 will be available in stores starting mid-December 2016. 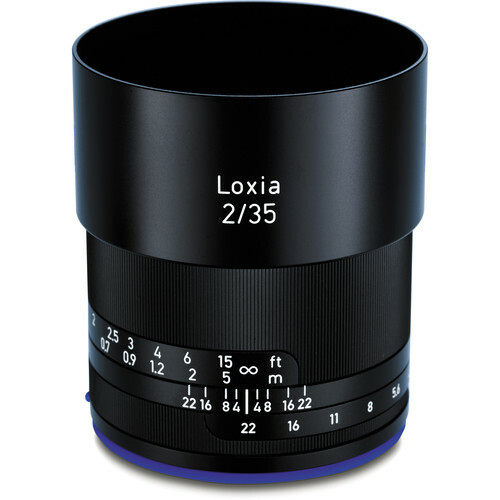 The new ZEISS Loxia 2.4/85 has been designed for digital sensors. Based on an optimized ZEISS Sonnar design, it has seven lens elements in seven groups. “With the ZEISS Loxia 2.4/85, we have managed to develop a well-rounded and new interpretation of the original ZEISS Sonnar optical design that meets all the requirements of digital photography and videography,” continued Casenave. The lens has a minimum object distance of 0.80 meters and a manual focus ring with a rotation angle of 220 degrees, enabling the subtlest variations of focusing. The large aperture of f/2.4 combined with the high-quality optical design ensures an appealing bokeh. 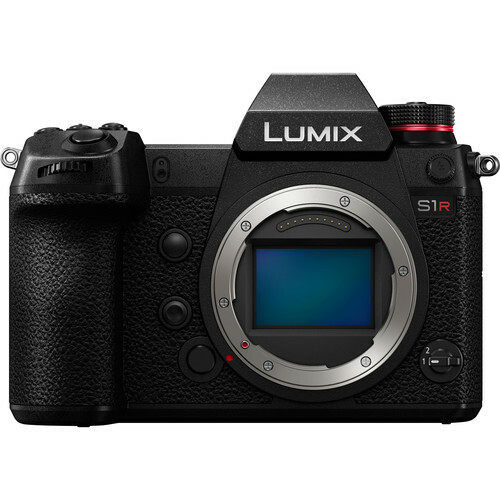 The electronic interface transfers both lens data (EXIF) and focus movements, and activates the magnification function of the camera if desired by the user. With the well-known De-Click function of the ZEISS Loxia lenses, the optics company is also targeting videographers. The De-Click function allows to mechanically deactivate the click stops on the aperture ring — a condition for silent and smooth adjustments of the aperture. As a result, the ZEISS Loxia 2.4/85 is also an attractive lens for video cameras that have an E mount, such as the Sony PXW-FS7 and PXW-FS5. Global delivery of the ZEISS Loxia 2.4/85 will begin mid of December 2016. The lens shade is included with delivery. The recommended retail sales price is $1,399 USD.